That was my first “Masters Moment.” And there have been many since. They are memories that mark time throughout my life. I can tell you where I was in 1997 when a 21-year-old Tiger Woods tearfully hugged his father after winning his first Masters by 12 strokes. Or what I was doing in 2004 when Phil Mickelson finally broke through to win his first green jacket. 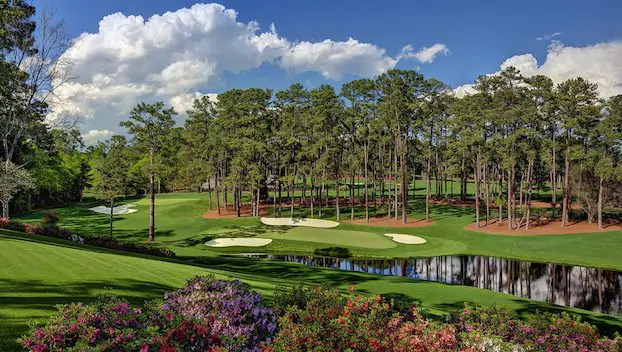 These enduring sights and sounds define the Tournament from year to year; the roar of patrons surrounding the greens; the unbridled emotion of a player holing a putt under intense pressure. These are the things that separate this Tournament from any other – the Masters’ unique intellectual property. 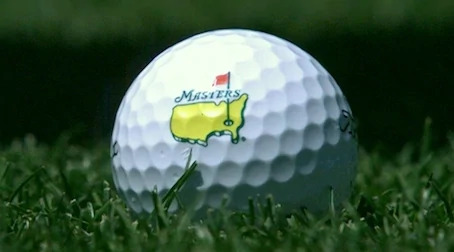 IBM has partnered with the Masters for more than 20 years. During that time, we’ve captured, analyzed, and distributed just about every source of data the Tournament produces, from scores and statistics coming off the course to ticketing and merchandise information. But this year, we challenged the club to expand their definition of data; to reconsider what can be quantified in the age of AI. The result is My Moments, a groundbreaking new feature in the Masters app. Here’s how it works: IBM Watson watches hundreds of hours of livestream video from the Masters. It separates out all the clips by recognizing the player in the clip, the hole they are on, and the beginning and end of the shot. Watson listens to the audio track for the roar of the crowd. If you’ve ever been at the Masters, you know what this sounds like. Very distinctive. Very exciting. Watson watches the video for player gestures like celebratory fist pumps or hands in the air. We’ve even taught it to recognize the emotion in a player’s face. Watson transcribes the broadcast commentary and uses natural language understanding to analyze the text for excitement. These moments are then ranked according to their overall excitement. This is useful to the Masters Digital team, which is responsible for quickly producing video content for the Masters website and app. But it’s also useful for any fan of golf that happens to be following the action on their phone, tablet or desktop. 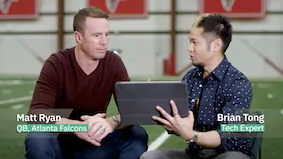 Because My Moments will curate a personalized highlight package for each fan, based on the players they identify as their favorites. It even has a spoiler-free mode that walks you chronologically through everything you missed, not revealing the real-time score until you’re caught up. My Moments is a perfect example of how man and machine are working together in the age of AI. The end users define the content that is most important to them, and Watson goes and finds it. And at a time when information is coming at us from all sides, zeroing in on the most relevant content is a welcome reprieve. But this solution is also representative of how expansive the definition of data has suddenly become. A few years ago, sights and sounds and text was typically assessed and analyzed by hours of tedious, manual labor. Today, nearly anything can be considered data. From recordings of customer service calls to video from security cameras, AI can interpret, analyze, and refine this formerly “dark data” into insight. These new sources of data seem limitless. In fact, the only limitation is our ability to dream up new ways to use it. Sports are personal. The teams we support. The players we identify with. The plays we’ll never forget. Each of us has our own personal sports tapestry. So it makes sense that the digital experience of our favorite events is personal too. To do that requires working with non-traditional data sources. Data that doesn’t render as ones and zeros. Data that doesn’t fit neatly into a spreadsheet. Data that is more, well, human.